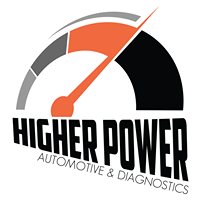 Higher Power Automotive is a veteran, family-owned, full service repair shop, with a Master Certified mechanic at your service!. We service everything from cars and trucks to motercycles and watercraft. Hometown values mean we always have competetive rates and we put our customers first.